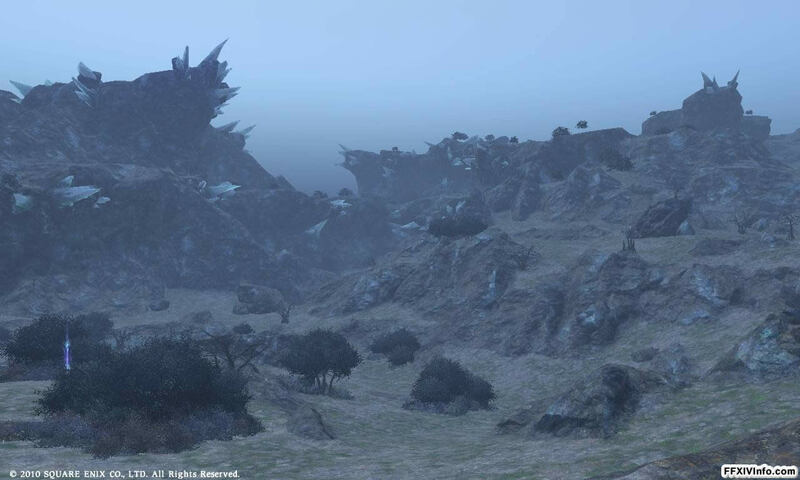 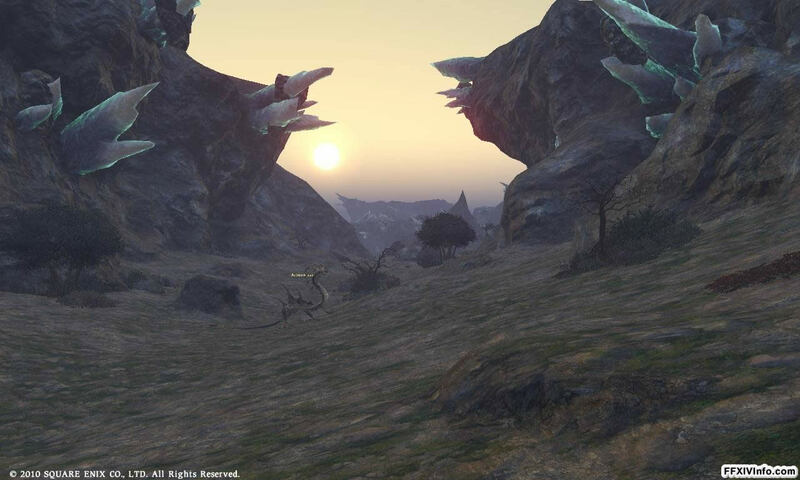 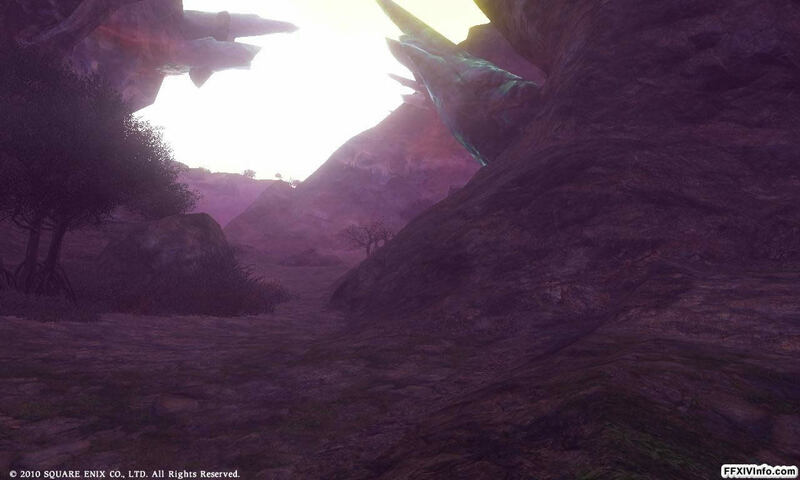 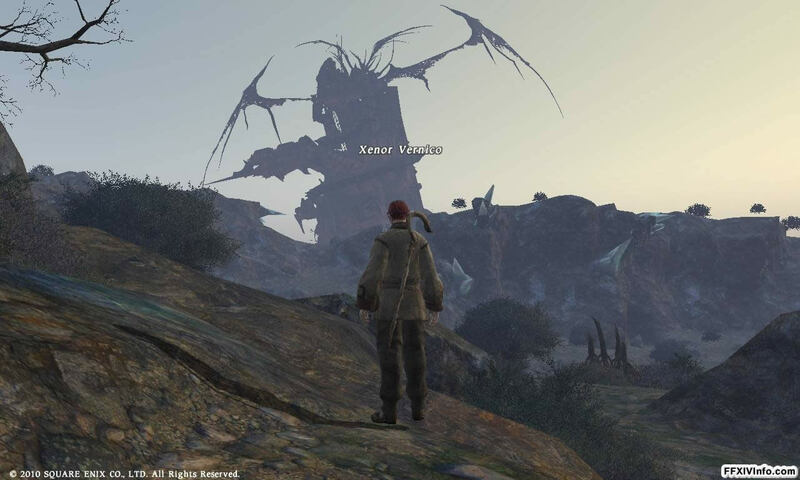 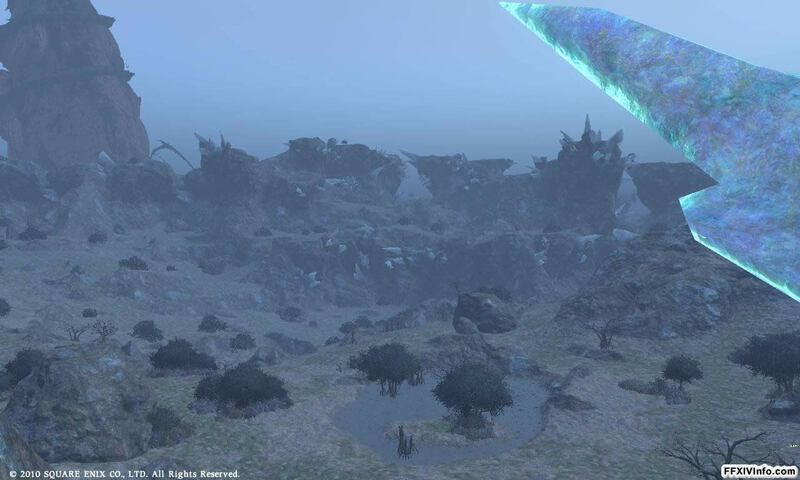 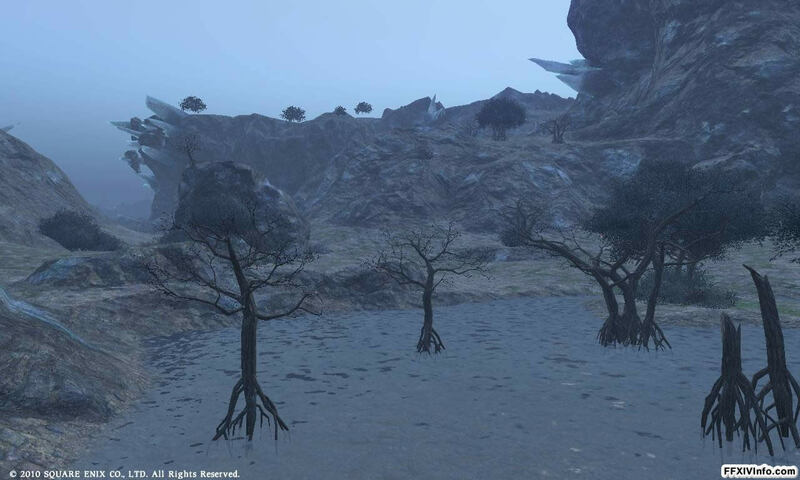 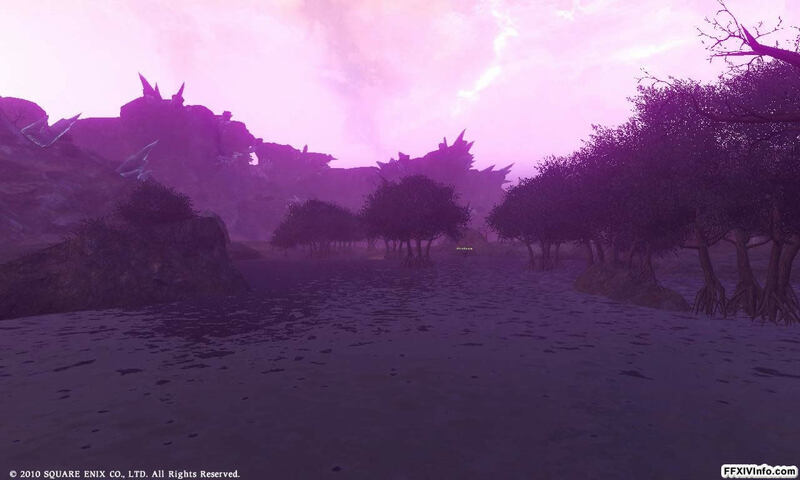 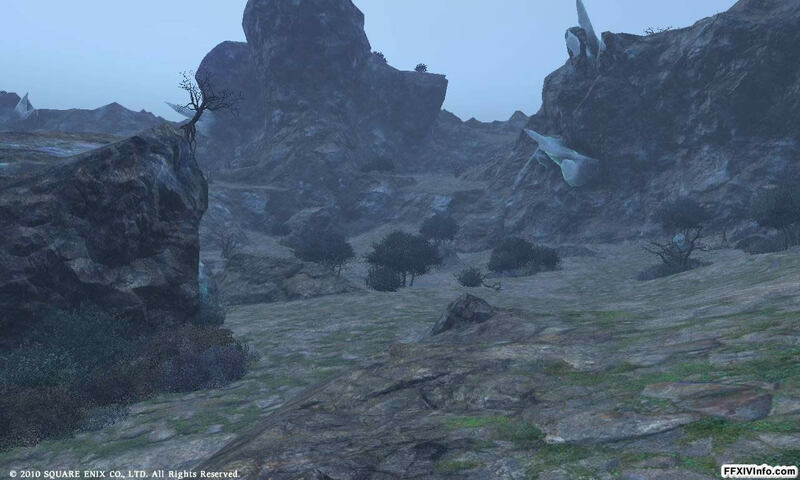 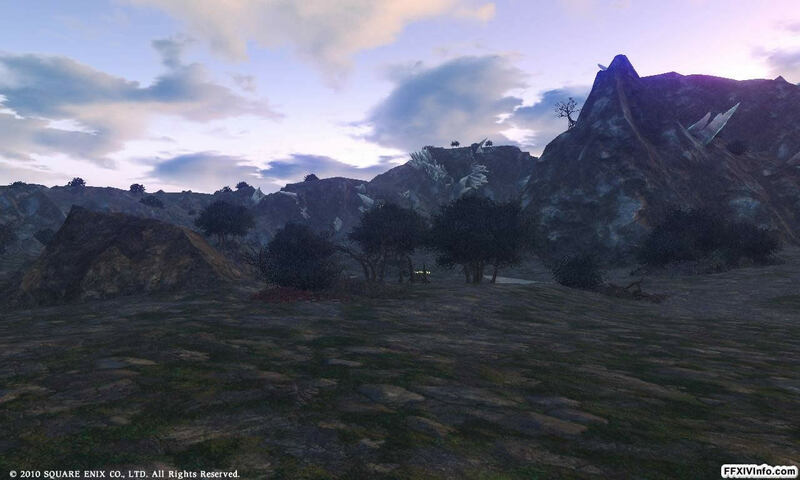 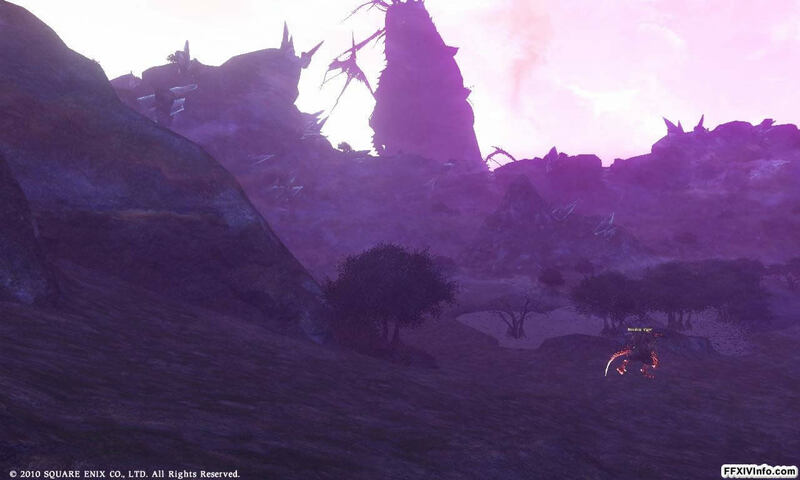 Mor Dhona is a dark wasteland kind of area in the west of Eorzea. 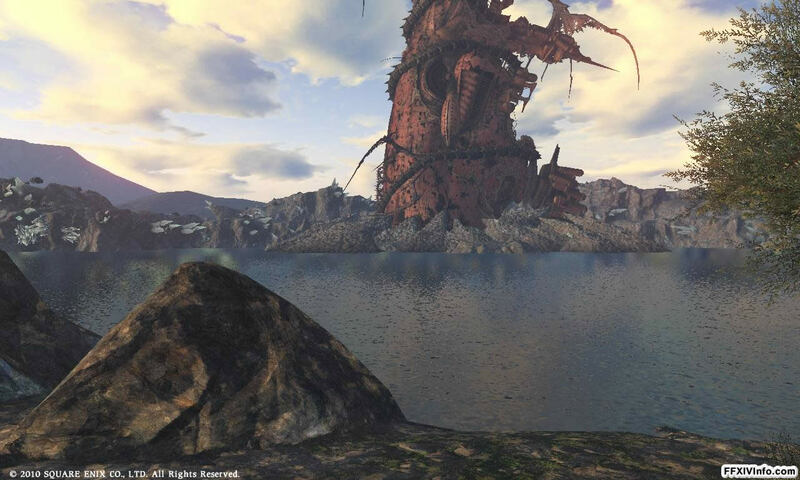 It has a large lake in the centre with what looks like a crashed airship from a battle fought long ago. 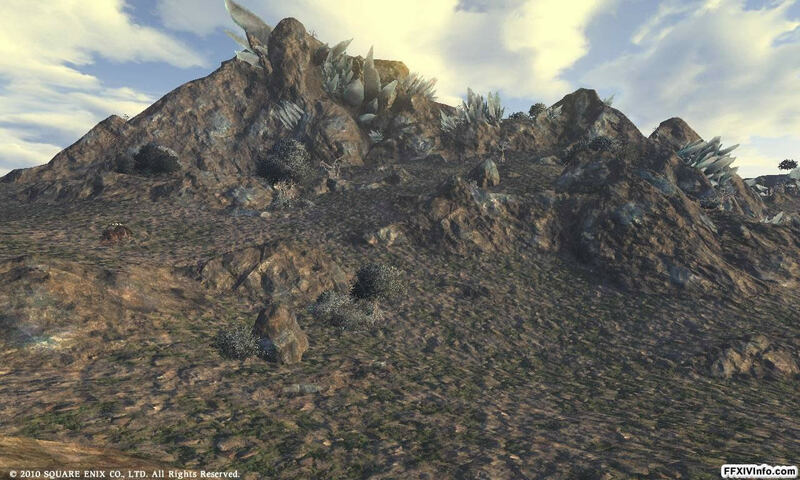 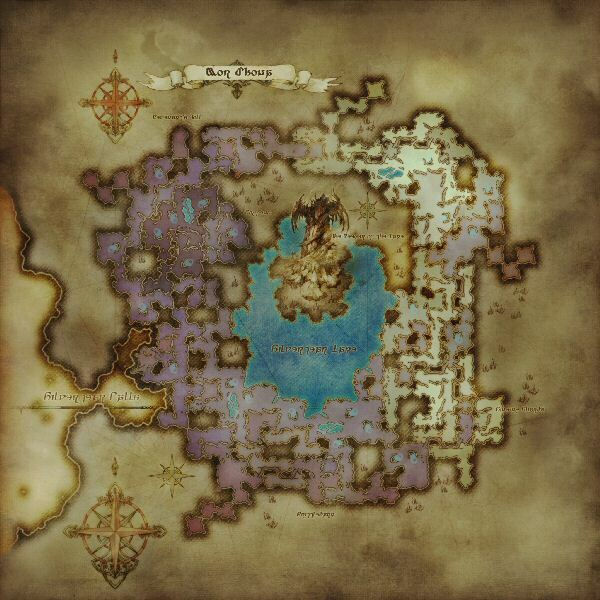 It can be accessed from the south of Coerthas, the west of The Black Shroud and the north of Thanalan. There are no public dungeons or instanced raid dungeons in this region. 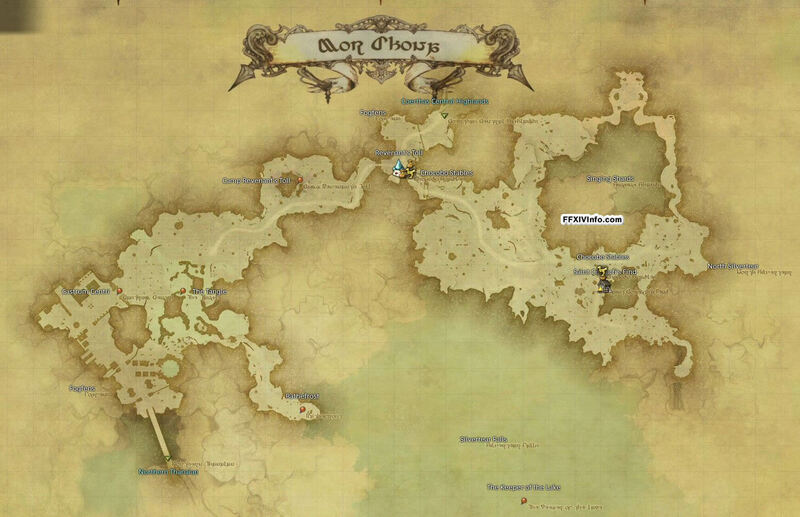 Some screenshots of Mor Dhona can be found below. 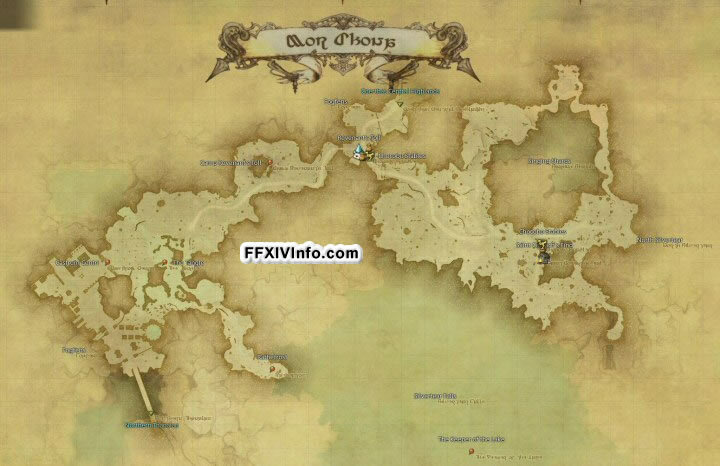 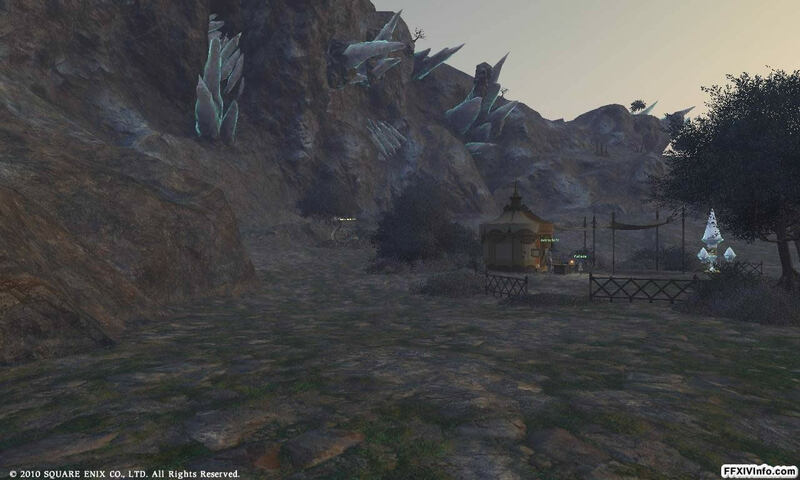 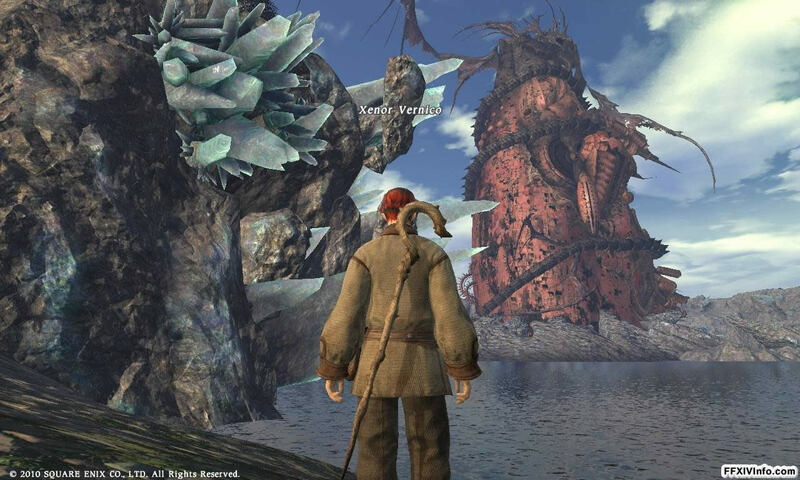 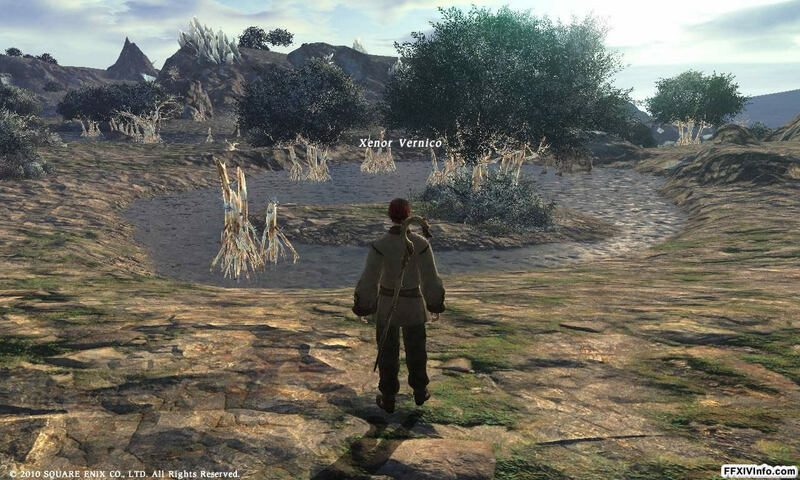 These are from the beta version of the game and were taken by FFXIV Info in September 2010.